The Magna Carta is considered the founding document of English law and civil liberties and influenced the creation of the U.S. Constitution. 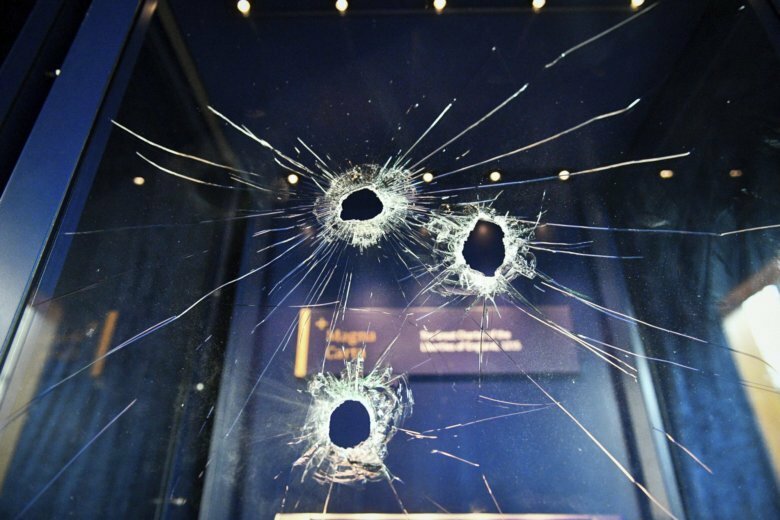 Matthew Delcambre, of New Iberia, Louisiana, told The Associated Press that he and his wife Alexis were sightseeing in the southwestern English city when a man tried to shatter the glass encasing the precious manuscript in the church’s Chapter House. After Alexis tried to raise the alarm to others, Delcambre and other bystanders banded together to try to hold the thief back behind the doors of the Chapter House. This story has been corrected to show that Delcambre’s hometown is New Iberia, not Little Iberia.